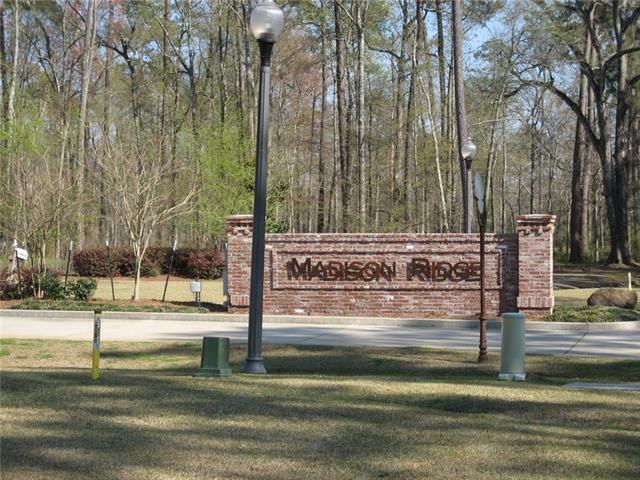 Located in the City of Madisonville! Ride your bikes to the River! Madison Ridge Phase II underway! Blue Ribbon Schools! Call Jim Lark or Melissa Harrington for an Information Package!